So, what is organic food and why is it better for you? Organic foods are grown without the use of bioengineered or genetically modified seeds, synthetic chemical fertilizers, pesticides or herbicides. The soil for organically grown crops is fertilized by natural means, such as compost or manure. Farmers control weeds naturally with crop rotation, hand weeding, mulching and tilling. Bothersome pests are managed naturally by using birds, other insects, hand picking, traps and naturally-derived pesticides. Much like the non-organic supplements I wrote about in the past, non-organic processed foods can contain artificial flavors and colors, along with harmful food additives and chemical preservatives that allow foods to sit on store shelfs much longer than they should. Organic processed foods do not contain these preservatives, so they don't last as long. This means that more often than not, organic foods are fresher than the conventional ones. Eating old food isn't the only danger that comes from eating processed foods with preservatives in them. There are many harmful effects of using these chemicals for food preservation. Sulfates that are commonly used to preserve fruits may have side effects in the form of headaches, palpitations, allergies and even cancer! Nitrates and nitrites that are used when curing meats are no stranger to cancer either. They get converted into nitrous acid when consumed, which is suspected of causing stomach cancer. These harmful additives along with antimicrobial preservatives such as benzoates or sorbates, which can cause allergies, asthma, skin rashes, urticaria and contact dermatitis, should be enough to get anyone to start checking labels! While these may be all the intended additives to the foods, there are some unexpected additives as well. A recent study commissioned by the Environmental Working Group, found that glyphosate, the active compound in the popular weed killer "Roundup," was in every sample of oat-based cereal and other oat-based food that was marketed to children. Three-fourths of those glyphosate containing samples had levels higher than what EWG scientists consider protective of children's health! 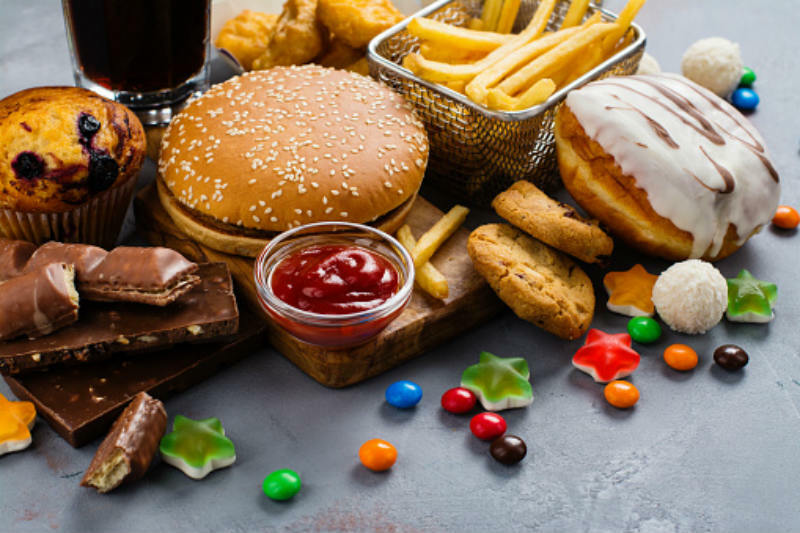 Why is glyphosate ending up in all these foods? The use of genetically modified or "GMO" crops is the main cause. 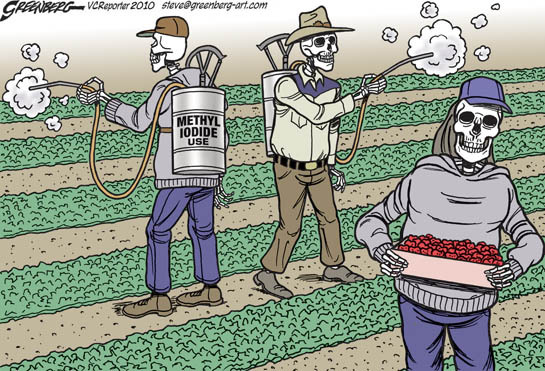 Certain crops are genetically modified to withstand being sprayed with Monsanto's "Roundup" herbicide. They are called herbicide tolerant or "Roundup Ready" crops. Every year these crops are sprayed with more than 250 million pounds of this horrible herbicide, which kills the other plants and weeds it comes into contact with, leaving the "Roundup Ready" crops unharmed. Overuse and misuse of this herbicide has lead to evidence of it leaching into the ground water, which ends up as our drinking water. Water isn't the only place glyphosate is ending up either. It has been found in the urine of farmers and farm workers and even in 75% of air and rain samples collected in this study! So, glyphosate seems to be almost everywhere, what exactly makes this a problem? While the idea of any synthetic chemical seeping into every area of our lives should sound like a bad idea to anyone, glyphosate in particular should pose an even more alarming reaction. The cancer-research arm of the World Health Organization named glyphosate a probable carcinogen back in 2015. This idea is gaining even more momentum with the more recent ruling I mentioned in my article on organic supplements. This ruling awarded $289 million dollars to Dewayne Johnson in a lawsuit against Monsanto, the maker of the glyphosate containing weed killer Roundup. Proving that exposure to large amounts of the weed killer during his time as a school groundskeeper lead to his cancer. Unfortunately, cancer isn't the only health concern from exposure to chemical herbicides and pesticides. The insecticide chlorpyrifos has been linked to developmental delays in infants. Studies also suggest that pesticide residues, at levels commonly found in U.S. kids, may contribute to the prevalence of ADHD. These residues have also been linked to reduced sperm quality in men. 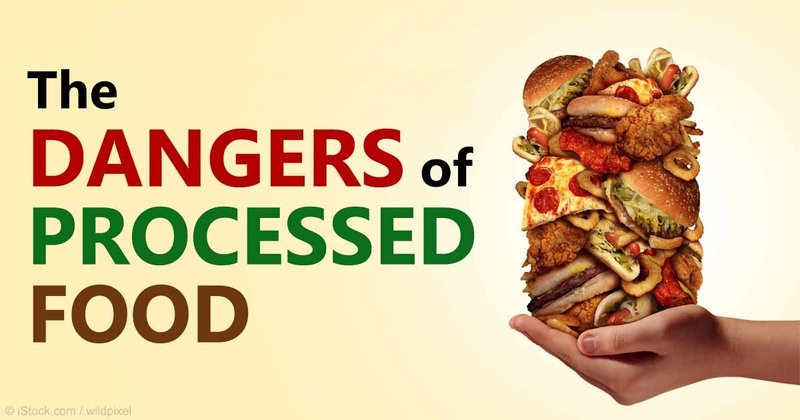 Now that you know the dangers of processed food additives and preservatives, along with harmful effects of using herbicides and pesticides. You are ready to learn about the benefits organic foods can bring. Number one being that they are not grown with any of those harmful pesticides or herbicides. Organic crops were shown to not only be less likely to contain detectable levels of pesticides, but they were also less likely to test positive for toxic heavy metals like cadmium. The health benefits of organic food doesn't end there! During a six-year study in the Journal of Agricultural and Food Chemistry, researchers found that organic onions had about 20% higher antioxidant content than conventionally grown onions. In an even more recent study organic crops were shown to contain higher concentrations of antioxidants on average than conventionally grown foods. Not only can organic foods increase your antioxidant intake, they can reduce your overall risk of several types of cancer. These benefits are proof that eating organic food is well worth the added cost that comes along with it. Something that is working it's way down with retail giants like Amazon purchasing up Whole Foods and gearing towards a healthier, organic market. Next time you are shopping at the grocery store, don't just look for the best deal. Look for the best option for your health and the health of your family. Look at labels and read ingredients to avoid those harmful additives and preservatives. Buy certified organic or non-gmo foods whenever possible to limit your herbicide and pesticide exposure. Last of all, enjoy your new life and they way you and your family will feel by making these changes!